I'm a little concerned that when I travel overseas to America in February that I will neglect style a little bit in trade for being super snug and warm. I would rather keep some fashion sense and not look like a snuggly eskimo. Even though I have bought a nice winter jacket with faux fur hood, I would like to not look like an extreme tourist as I walk around the cities in Winter. Even though I'm much more used to hot weather in Summer than the colds of a Northern Winter. I've grabbed some nice cold weather inspiration pictures to hopefully give me the guide I need for staying warm and cool at the same time in my travels. I think I still need a cool beanie and rad oversized sweater and then I will be set! Haha I feel you on that cold thing! I'm from Canada and last week it hit -40 degrees Celsius. When it gets that cold, all fashion sense goes out the window if you want to stay warm. But if it's only -10 or something like it's been the past few days, you can definitely dress a little nicer and still stay toasty. Don't worry though - you'll be fine on your trip! Have fun in America, would love to visit there someday.I love the looks! I really want to start building up my wardrobe around this style. I've only ever been to the States in summer so I'm no help! and I'm very much a jeans and hoodies girl here in the Melbourne winter. Have fun! Oh I love cool weather fashion! Every time I travel home (to New Zealand) I feel so much more stylish than I do here. I love layers and the different textures you can wear when it's cooler. Definitely invest in a great pair of ankle boots, they will do you no wrong! Great post! I always find it hard to try and put a stylish outfit together when I'm trying to stay cosy at the same time! Thanks for the inspiration! I'd love to look this good in winter! The final image is my favourite, that dusky pink coat is gorgeous! 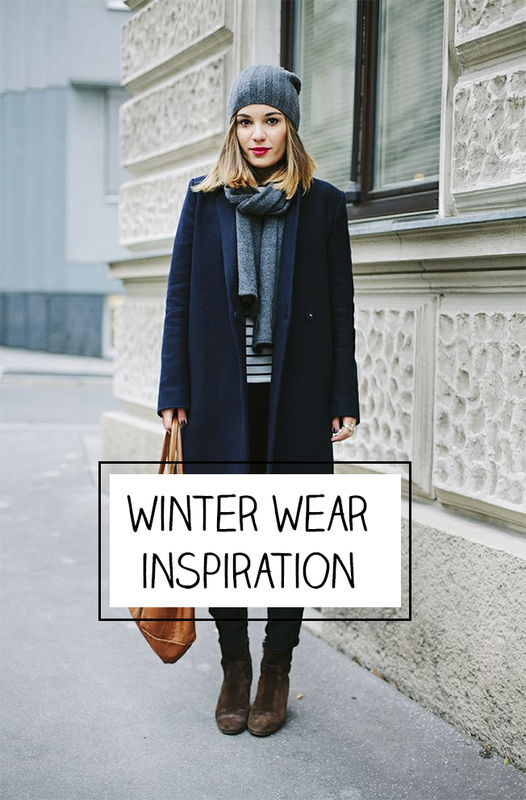 Very beautiful urban styles and winter looks. I like your compilation! Ah I am insanely jealous that you are going to America! These looks are all a perfect mix of sensible & fashion sense - I especially love the Alexa Chung one, she always looks lovely! I loved all the looks! !I love oversized coats but I don't think they "love" me because I am only 1.64! I think you're spot on with the style inspiration for the cities you're visiting. Just remember LA won't be as cold as the others. How long will you be in the States for?